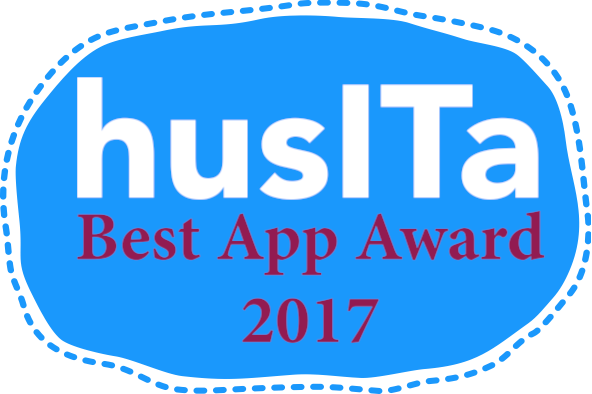 husITa is delighted to announce the winners of the Best Human Services App Award 2017. 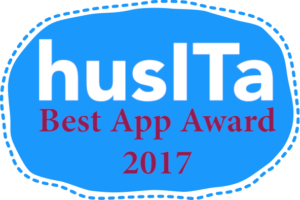 The award recognizes outstanding software applications that support husITa’s mission to promote the ethical and effective use of information technology to better serve humanity. Submissions were judged by a panel of three (two husITa Board Members and one app developer) using a set of seven criteria including the apps purpose; its value to end users; evidence of effectiveness; sustainability; number of users; financial support and how the award would be used. The judges awarded first place to Learning Pool in Northern Ireland for Child Development Apps 1-3; second place to Rob Morris from the USA for Koko; and third place to Ansible Australia for Record my Hours. Next year husITa will be inviting submissions for the Best Human Services App Idea, so get storyboarding now. 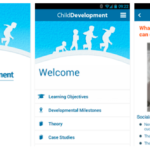 Child development Apps 1-3 were developed by Learning Pool in collaboration with the Northern Ireland Social Care Council and the content was authored and updated by Ulster University and Queen’s University Belfast. 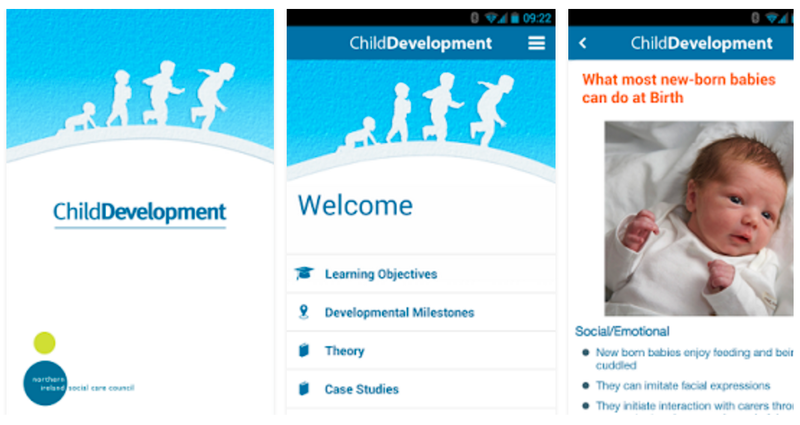 The three Apps–Child Development 0-7 years, 7-12 and 13-18 years–enable health and social care practitioners, and parents, to download information on developmental milestones: including typical and atypical social, cognitive, language and physical development. The apps provide excellent peer-reviewed knowledge with easy access to concise information and concomitant links to more detailed sources as and when needed. The app has an estimated 120,000 users and an article on the app development process can be found here. 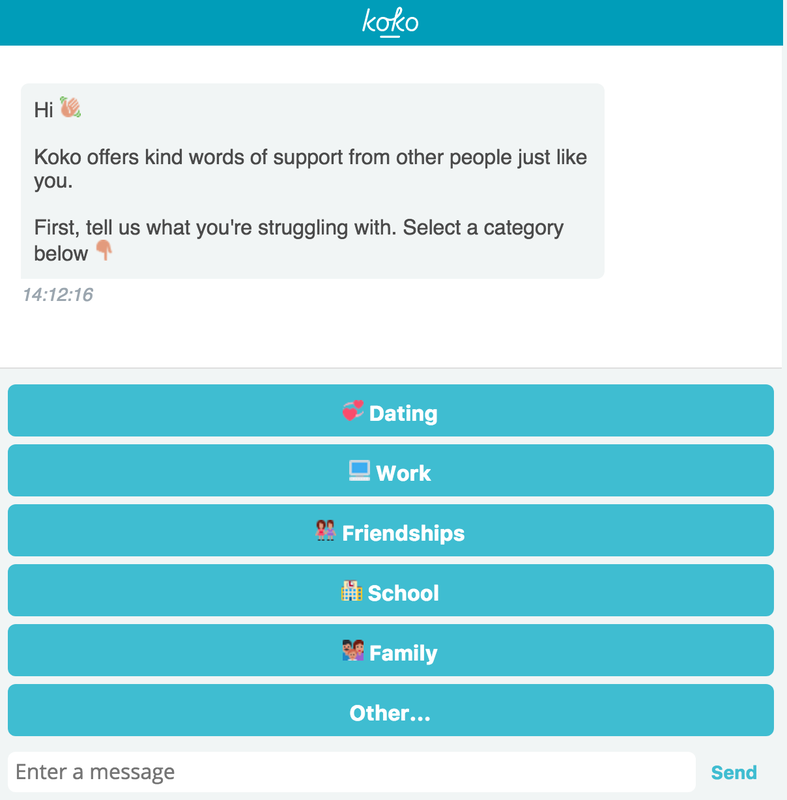 Koko is a online chat app developed by Rob Morris. The purpose of Koko is to promote emotional resilience. It uses a form of crowdsourced, cognitive therapy developed at MIT. Users work together online to help each other find hope and optimism. Koko helps users learn to think more flexibly and hopefully. Koko also uses deep learning neural nets to identify distressed users all over the Internet (not just on Koko). 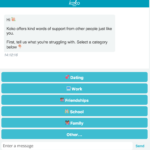 For individuals in acute crisis, Koko provides country-specific referrals to life lines and other resources (e.g., NEDA for eating disorders). Evaluations of Koko can be found here and here. The app has an estimated 500,000 users, and feedback from Koko users can be found here. 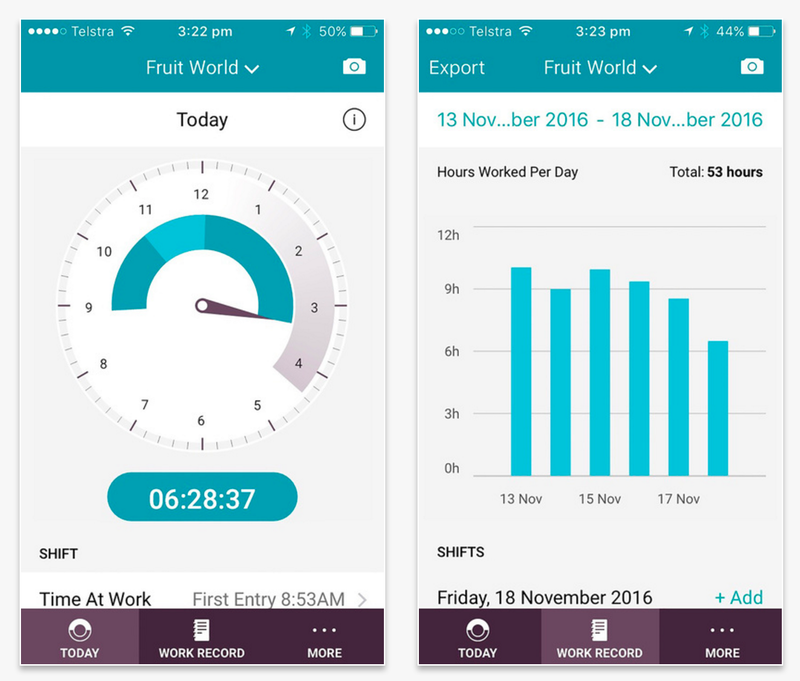 Record my Hours is an app designed by Ansible Australia for the Australian government’s Fair Work Ombudsman. The purpose of the app is to tackle the persistent problem of underpayment of young and migrant workers. 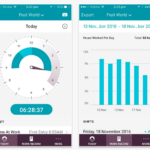 The app helps workers automatically and accurately record their hours of work and pass-on information about their employment to eliminate disputes around entitlements. With 10,000 downloads Record my Hours is on track to be one of most popular Australian Government apps ever released.